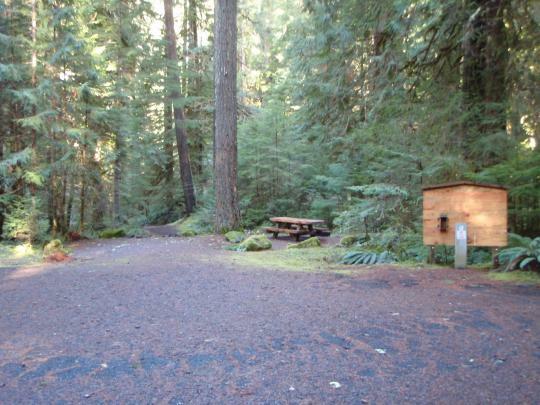 Douglas fir, maple and alder trees shade the campsites. The South Fork of the McKenzie flows nearby; providing fishing, kayaking and swimming for our campers. Campers also enjoy hiking, mountain biking or horseback riding the Box Canyon Trail Area. Check out the Chucksney Mountain Trail, Grasshopper Mountain Trail and Roaring Ridge Trail. The campground is laid out on one loop with picnic tables, campfire rings and plenty of parking. One group occupies the entire campground. Portable toilets and trash collection are provided. No water is available, so be sure to bring your own supply. 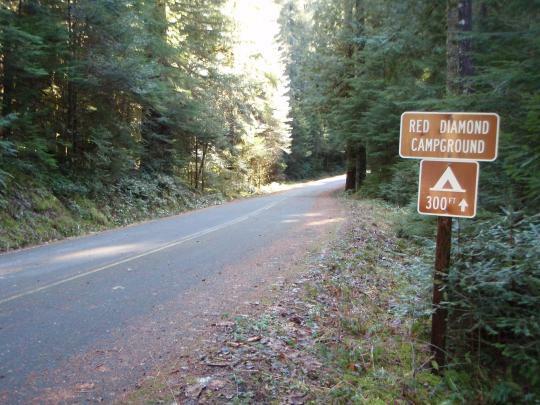 to Red Diamond Campground near Blue River, Oregon.